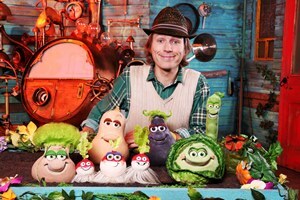 Enjoy a fun-filled day out at Sprngtime Live. All activities are included in the cost of your ticket. 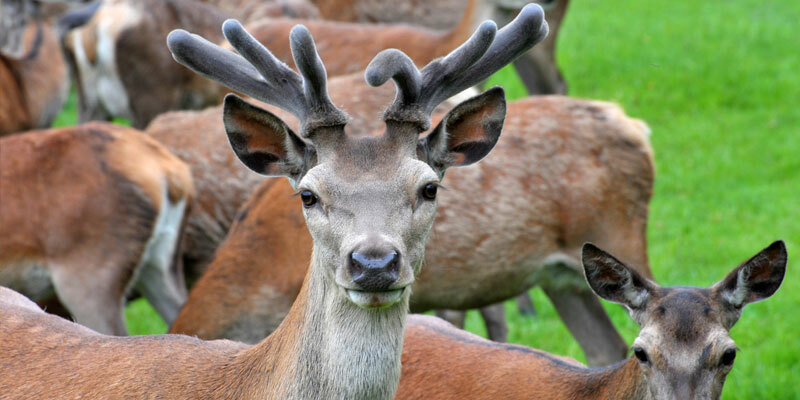 Stockeld Park Adventure Zones provide a great family day, with actvities to suit all ages and special Easter fun. York Chocolate Festivalis an annual celebration of York's hstory fo chocolate making. 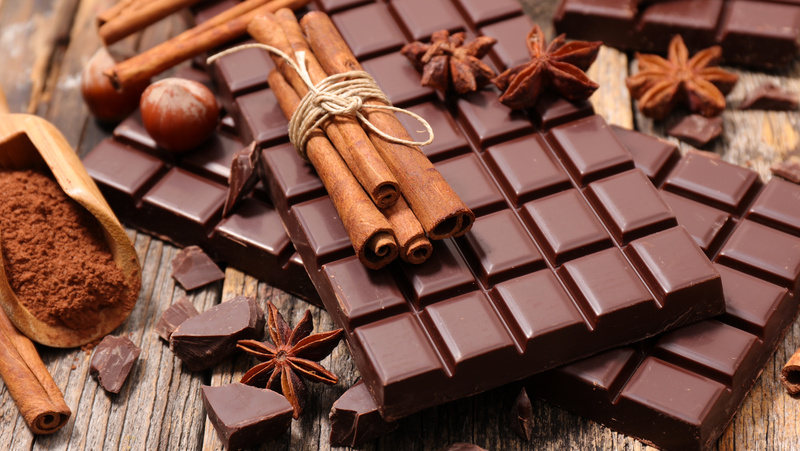 Learn, make and taste your way around York this Easter. 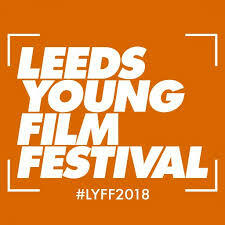 Watch a movie or join a class learning the secrets of animation, 3D and much more. 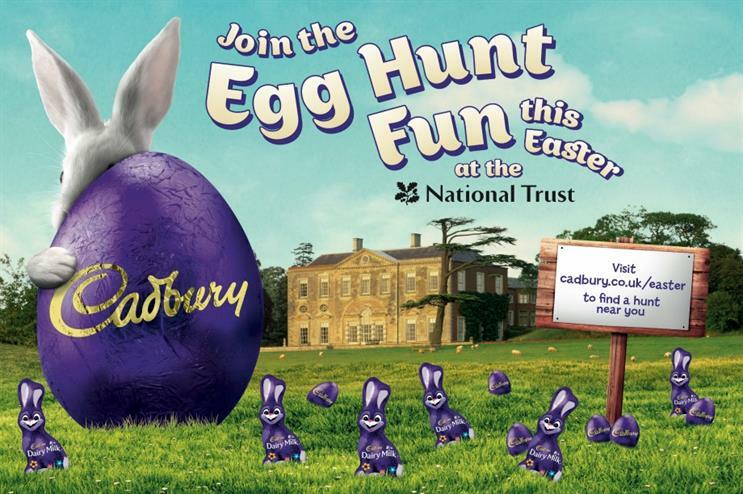 National Trust and Cadburys have teamed up again this Easter to bring fabulous egg hunts to venues across the county. This Easter come to the Tropical Butterfly House’s Mad About Madagascar event, taking place from 24th March – 15th April 2018. Meet amazing Madagascan species up close, plus your child can take part in the Easter Egg Trail on Easter Sunday and Monday… follow the trail and hunt for clues to win an Easter Egg! 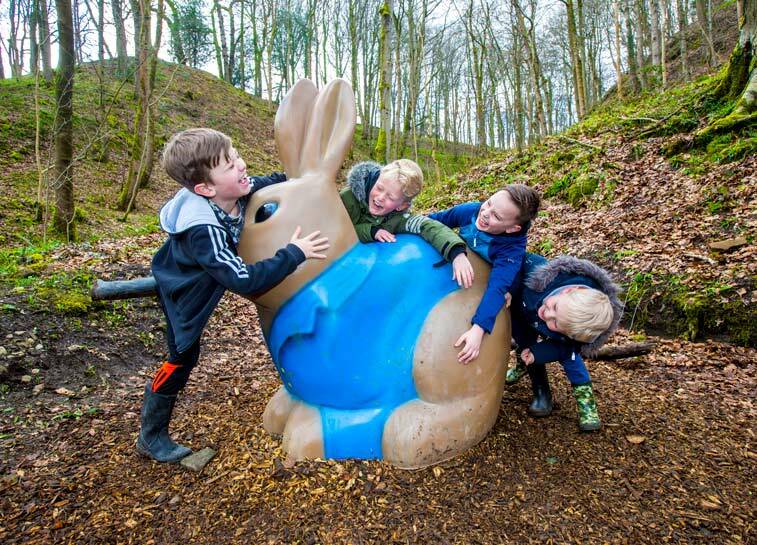 Hop through Strid Wood and keep your eyes peeled for our larger than life bunnies hiding in the trees. They shouldn’t be too hard to find with their brightly coloured coats on. 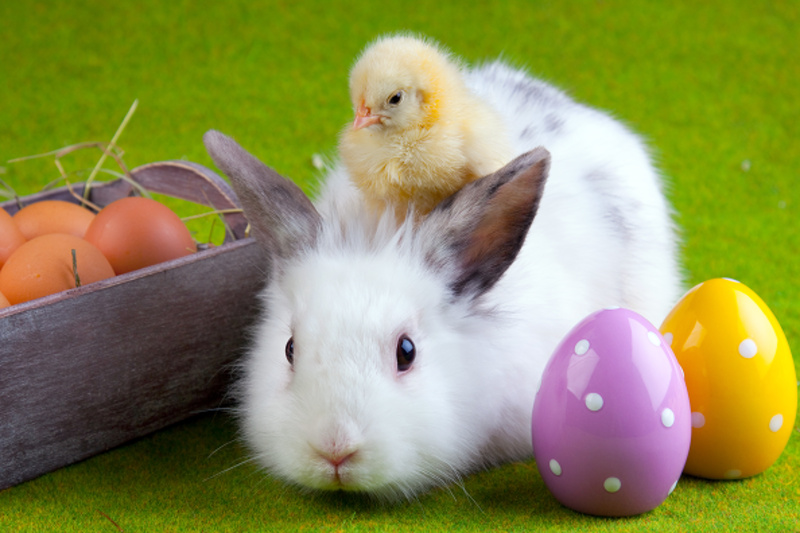 Complete the tasks along the trail to crack the Easter Bunny’s code. Spring has sprung and it’s time to learn about new life emerging in the ocean. 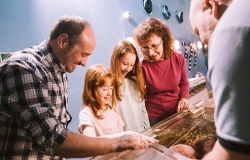 Hear about the different eggs laid by some of our most popular residents, including sharks, rays, turtles and penguins, as you explore The Deep on your journey of discovery. 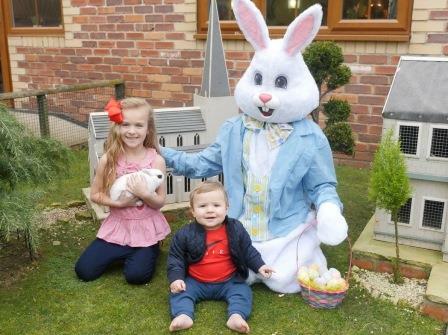 Thornton Hall Country Park is packed full of activities this Easter including pony club, egg hunts, circus workshops, visit from Peter Rabbit and much more. Each day is different. 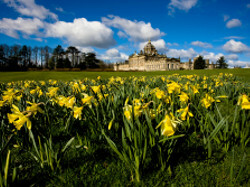 Castle Howard is a magical place during the Easter Holidays with WonderPhil running magic workshops, an Easter egg huntwith a twist and Easter crafts. 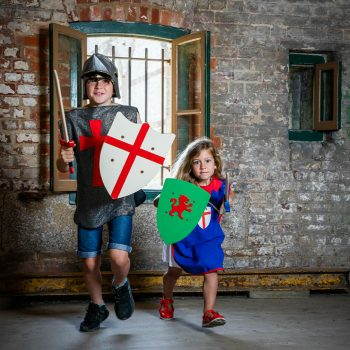 Enjoy the thrills and spills of authentic medieval jousting in the heart of Leeds. This Easter the Royal Armouries’ arena will resound to the clash of a live-action tournament, as internationally renowned knights battle for our prestigious trophies. 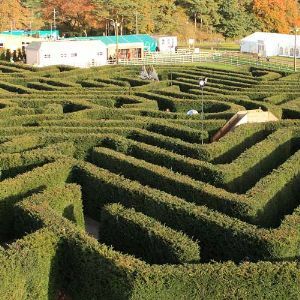 Come along during the holidays and have a go at our Mad Hatters Trail, follow the clues around the estate to some of your favourite characters.